Yes the fish above was taken the in the canal in the top picture and it wasn’t the largest one caught ( Mark had a larger one) but it was the prettiest 🙂 it just goes to show that even in the smallest of canals there are large carp, and in this particular canal there were also large chub up to about 8lb if I recall correctly. 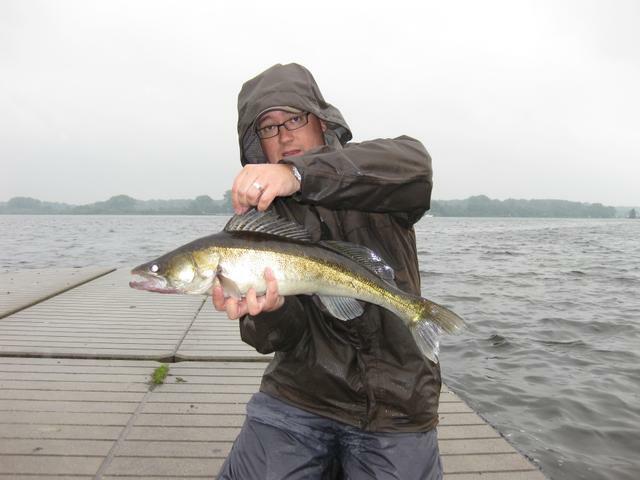 The predator fishing is also second to none with good quality zander as well as pike and perch also being present. The zander fishing is mainly found in the Ijselmere as well as the large lakes around Amsterdam. 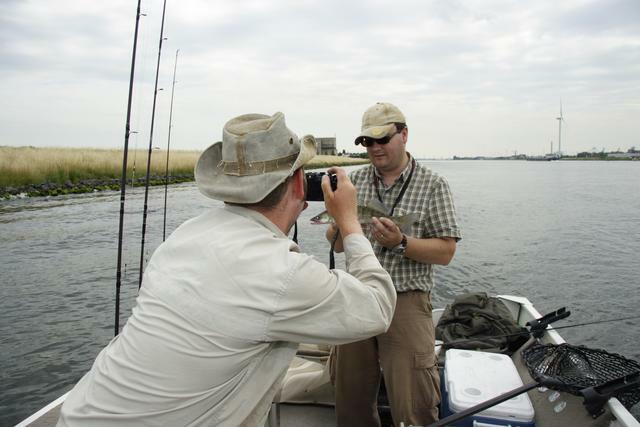 There is also a guiding service that goes from the back of Amsterdam Centraal Station called FishingAmsterdam.com run by Juul Steyn and is well recommended. I caught my 1st zander with Juul and if you only have a few days in Amsterdam and dont feel like bringing your gear, go with him. You will not be disappointed. Bottom picture shows Juul taking a picture of my 1st ever zander caught under his expert tutelage. Top pic shows what is possible when you put all the lessons into practise and was taken on a very wet rainy August day in Amsterdam’s Niewermeere with a 7lb zander. 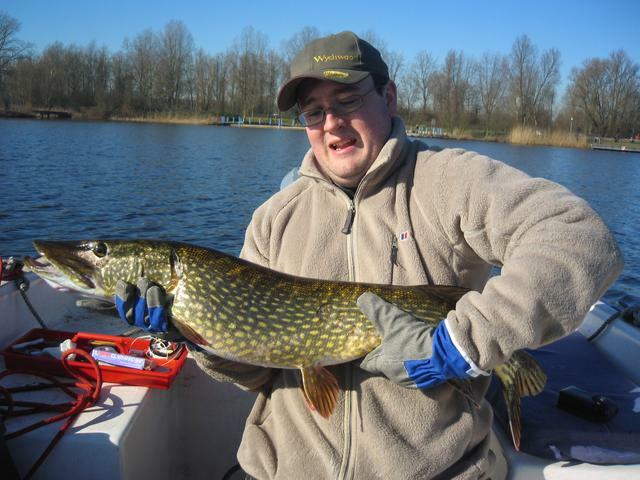 The above is me with a largish pike taken on a very warm February day also on the niewermere just outside of Amsterdam. The place is really a mecca for predator anglers as it has large numbers of all 3 key species present. Whilst you will need your own boat to fish it effectively ( you can fish from the bank but you have limited choices) , the quality of the fishing makes it worth it. Most of the visiting anglers will never see the above kind the plastic card is only issued once the paperwork has been completed and sent back to the main office. You will probably ( if you a temporary visitor) just see the temporary license that is essentially a piece of paper that you have to send off the counterpart to obtain the above card ( if you are staying longer) . 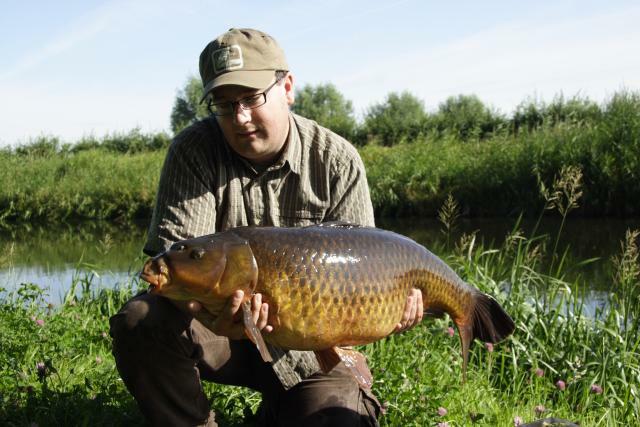 The license is about 40 Eur and will entitle you to fish with 2 rods during the day only. If you want to fish with 3 rods or at night you will need an extra permit for each. The night pass is 10 Eur ( though I expect it to be more next year) and the 3 rd rod license is another 30 Eur and is quite frankly not worth it unless you are fishing one of the 6 or so designated “3 rod” waters. There was a lot of talk about making more waters “3 rod”waters but I am not sure if it ever has, or will come to much. 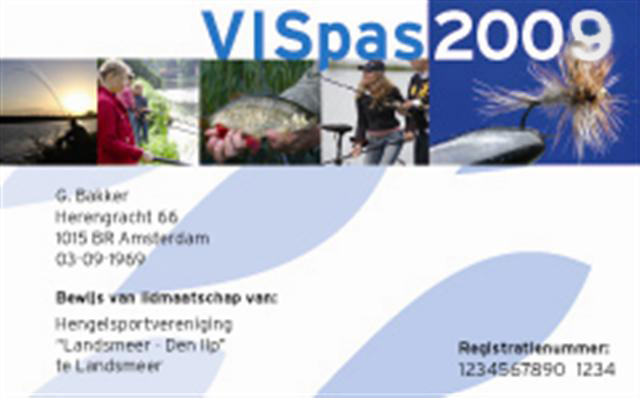 To get a VisPas either get it from a tackle shop ( recommended) or go directly to the main office which can be found at www.ahv.nl and is in central Amsterdam ( check the website they have weird opening times) . 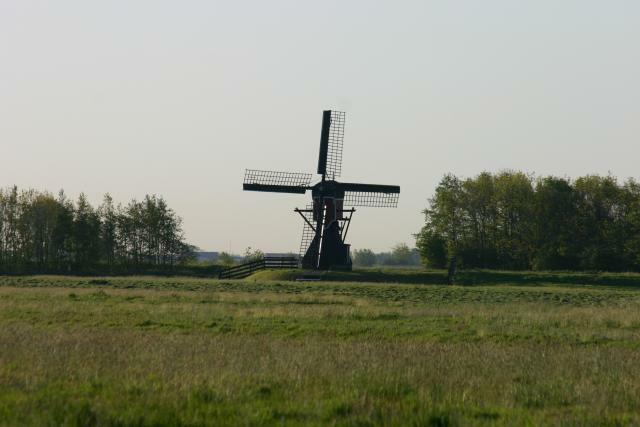 A point to note, make sure that you don’t sign up for auto renewal, the way that licenses work in Holland is that you are auto renewed and billed each year unless you tell them in writing well in advance. If you realise in October that you don’t want a license for the next year you are a little buggered as they will have automatically charged you whether you wanted it or not ( and it is now too late to cancel). 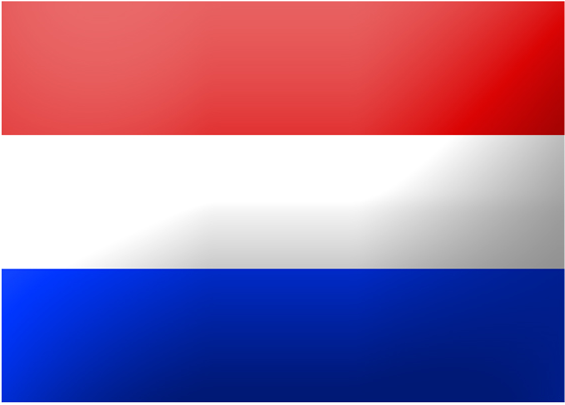 This is very common in Holland is VERY irritating and if you are an expat you will have no doubt encountered it before and yes, they will hand the bill over to debt collectors – you have been warned. Note that this is not an exhaustive list of rules and regulations more the unusual ones that may trip up a visiting angler. Always carry your vispas when you are fishing. This is not the UK they cant look them up on the bank. Bailiffs will normally look fairly official but you really dont know, if you are asked show it. There are only about 6 waters you can fish with 3 rods. I wouldn’t bother to be honest as the 3 rd rod costs you a fortune and the penalty for fishing a 3rd rod on a 2 rod water is a 200 230 Eur fine… an expensive weekend if you get caught. As the number of legitimate 3 rod waters are low I just wouldn’t bother. Night fishing needs a separate permit. It is not expensive so make sure you get one. The chances of getting license checked at night are high and sometimes it is the police as they are trying to stop vagrancy. Just get one and carry it with you and end any hassle. Strange night rules… yes they have them on some lakes. I have heard that one some lakes in Uithorne you can only fish with an umbrella as people were camping and claiming it was fishing. My pioneer Ultralight seemed to be OK so your mileage may vary. I suspect as long as the shelter is green and designed for fishing you will be OK.
Sleeping whilst fishing, again this is an Uithoorne one and I believe applied to one lake around the town center. If you will be fishing in Uithoorne I would ask in the local tackle shop as to what you need to be aware of and follow their advice. Bait bans, some lakes ( such as BosBaan) have free bait restrictions ie you can not fire in freebies. I got around this by using massive pva bags and re casting a lot. Sitting there with a throwing stick may land you a fine . Catapults are illegal, yet sold in all fishing shops in NL. If you don’t flash it about I would suspect you will be fine and don’t fire anything at the bird life. Some lakes are not public, I made this mistake and thankfully the bailiff ( who was a decent bloke) just told us not to come back ( even told us to finish the session 🙂 ) till we had the correct supplementary permit. Always check 1st, look for sign posts or ask in the local tackle shop about the lakes you fancy if there are prohibited sections of bank etc. 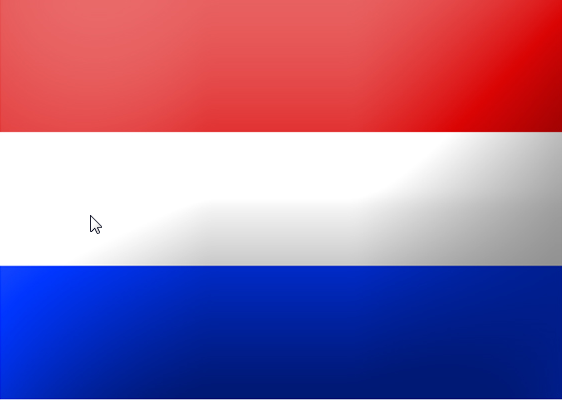 Note that the above advice is only really relevant for Amsterdam, other authorities have different rules and it would be wise to ask in the tackle shop when you buy your license if there are any local regulations that are out of the ordinary. Overall, there are quite a lot of rules and regulations and AHV does ( well did) have its rule book in English if you asked. One advantage over the UK is that most of the rules are consistent across whole swathes of the country and you don’t have so many bait bans as you do in the UK ( ie nuts are generally OK as are sacks). Well that is all for now, next time I will cover tackle shops and venues and if there are questions about this article I will will either add them in to the next one or create a part 3. I will even see if I can add in some fishing Dutch to get you started. I really enjoyed your article, well done! I love pike fishing and I would like to give it a go in Amsterdam. I would be there on the 11 and 12 of June and I would like some of your advice. 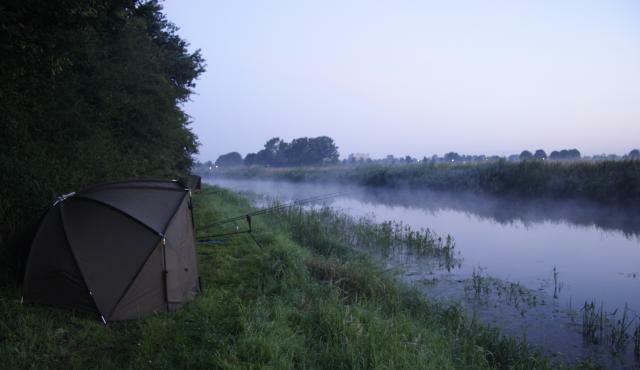 I will not take my tackle, and I would be very curious to fish in the Niewermere . Any tips? Or guide tour for pike? Any help will be very appreciate. Previous Previous post: you think you can cast a fly ?